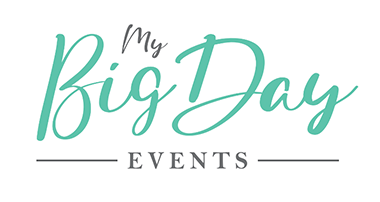 My Big Day Events is leading the way amongst Hertfordshire's most popular wedding entertainment & event hire companies. Bringing together electrifying DJs, Innovative & funfilled Photo Booths, Stunning LED Dancefloors, and Breathtaking Lightup Letters amongst our exceptional services. All made even more fantastic by our unparralelled customer service and approach. 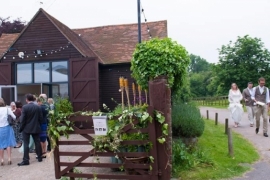 Find us as supplier to Hatfield House, Ashridge House, St Michael's Manor, Hunton Park, and many of the best venues in and around Hertfordshire. 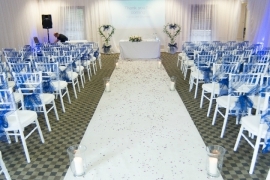 Speak to our team about your wedding and we will be delighted to help you make it special. 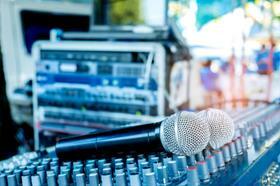 Whether it's one of our exclusive Djs, or a full wedding production, everything is possible with My Big Day Events. Wedding DJs, Classic Photo Booths, Selfie PODs, Magic Selfie Mirrors, Dance floors, Light Up Letters, Backdrops, Staging, Production, Lighting, Audio Visual Services, Compere & Coordination, Full Wedding Packages. When choosing your entertainment in Hertfordshire, Bedfordshire, Buckinghamshire, Berkshire, & London, choosing My Big Day Events will ensure that you make it extra special. 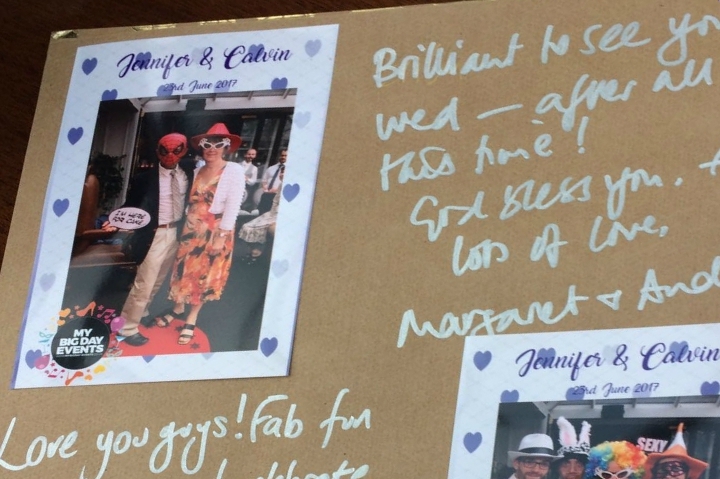 Being considered for your wedding is an honour and we take it very seriously. Doing a good job simply isn’t enough, because you deserve a breath-taking experience that truly exceeds your expectations. From the ceremony to the last song of the night we want your guests to be blown away, leaving your wedding calling it “the best wedding ever”. It is our priority to deliver the best atmosphere possible.. and we will. 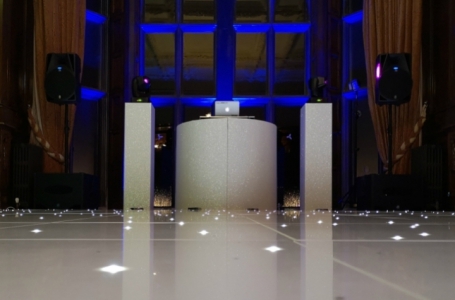 We've got a great range of stunning dancefloors for hire that will really add the ultimate wow factor any wedding reception, private party, or corporate event. By hiring a dance floor from us you will instantly beamazed, whilst transforming the whole room’s look, and add a fantastic centre piece to the venue. 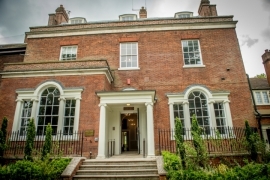 My Big Day Events are recommended supplier to Court Garden House providing services for weddings, parties, and events. 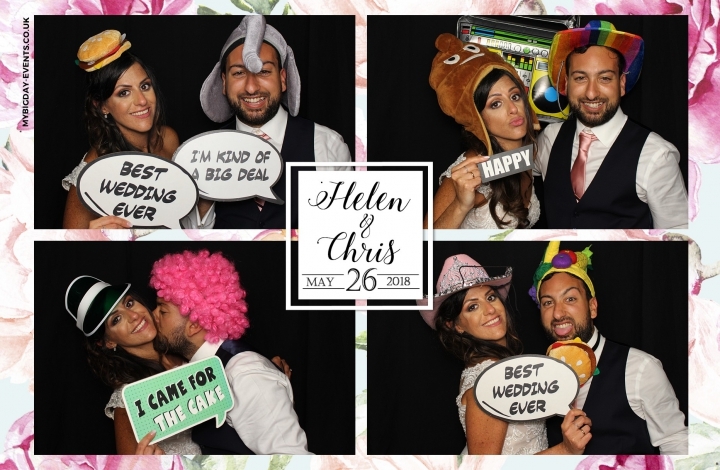 You can see a small selection of our favourite images which highlight our work carried o... read more..
My Big Day Events are recommended supplier to Monkton Barn are excited to be part of weddings, parties, and events with the whole range of our services available. You can see a small selection of our favouri... read more..
Adam made our wedding party a night we will never ever forget. The atmosphere and dance floor was buzzing all night long.even the people I didn&#39;t really expect to bust some shapes had a ball of a time.if i ever need a dj again i would never look anywhere else.thanks adam!!! Highly recommend these guys!! Had them DJ at my engagement party and it was a fantastic night enjoyed by all. Very accommodating to all my guests music requests. Variety of music was spot on. We hired a Photo Booth for our 20th Wedding Anniversary party after friends said they were fun. So glad we did as it made the night! People were queueing all night and having great fun! And Adam was a brilliant attendant who was great fun and looked after everyone. Looking through the album today with all the photos and lovely messages has made our day! A Very professional service, we will definitely be using you again. Thank you.